Contact Dog Squad Dog Training Oakland Today! At Dog Squad Dog Training, we deal with everything from basic obedience and puppy training to aggression and severe behavioral problems. Our innovative, reward-based in-home training program is customized to you and your dog and we promise to work with you—no matter how long it takes— until we have met all of your training goals. Ready to have the dog you’ve always wanted? Call us at 510.646.9657 or via the contact form below to get started. Our team of behavioral consultants are available Monday-Friday from 9 am-5 pm. Oakland dog trainer is a professionally certified, veterinarian-recommended dog trainer. 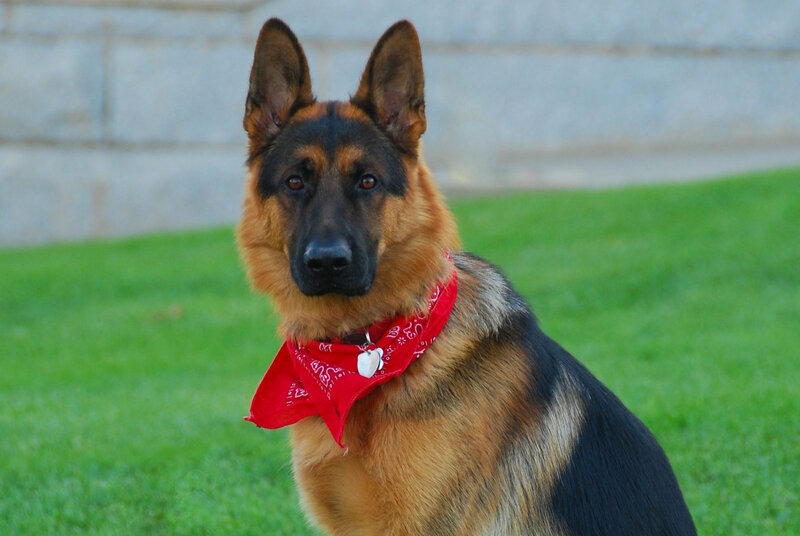 We work with dogs of all ages, breeds, temperaments, and behavioral problems. No dog or puppy problem is too difficult or challenging for us to handle! Over 45 veterinarians from the East Bay area recommend the Dog Squad as their puppy and dog trainer of choice. We believe that the real key to our success is our skills in human communication—in teaching dog owners to understand their pets and learn the proper skills that make dog ownership enjoyable. Dog and puppy training are more than a job to us. We are committed to making each dog’s life a better one and to helping owners enjoy the responsibility of dog ownership to its fullest. Before we begin training, we’ll conduct an in-home evaluation that will include an assessment of your dog’s current situation and problems. We will make a recommendation on which program and approach would be most appropriate for you and your dog. We will also go over our programs, methods and prices. If your dog suffers from poor manners, hyperactivity, or even aggression, we can help! We regularly turn dogs considered “hopeless” into well-behaved, lifelong companions. We know how frustrating it is to deal with your dog’s bad behavior. Let us help show you how great life with your dog can be!